FSU Art Assistant Professor Jessica Ingram will be a featured artist in Southbound: Photographs of and about the New South, an unprecedented photography exhibition co-curated by Mark Sloan, director and chief curator of the Halsey Institute of Contemporary Art, and Mark Long, professor of political science, both of whom are on the faculty of the College of Charleston, in South Carolina. The exhibition, which runs from October 19, 2018 – March 2, 2019, embraces the conundrum of its name. To be southbound is to journey to a place in flux, radically transformed over recent decades, yet also to the place where the past resonates most insistently in the United States. To be southbound is also to confront the weight of preconceived notions about this place, thick with stereotypes, encoded in the artistic, literary, and media records. 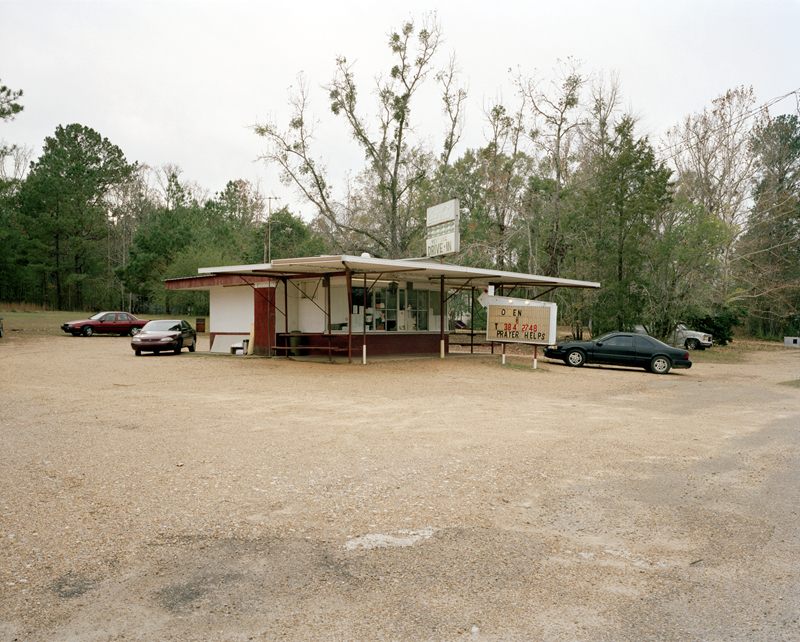 Southbound engages with and unsettles assumed narratives about this contested region by providing fresh perspectives for understanding the complex admixture of history, geography, and culture that constitutes today’s New South.